Mission Statement: Osage Animal Hospital exists to provide the highest quality of compassionate care to our clients and their pets. 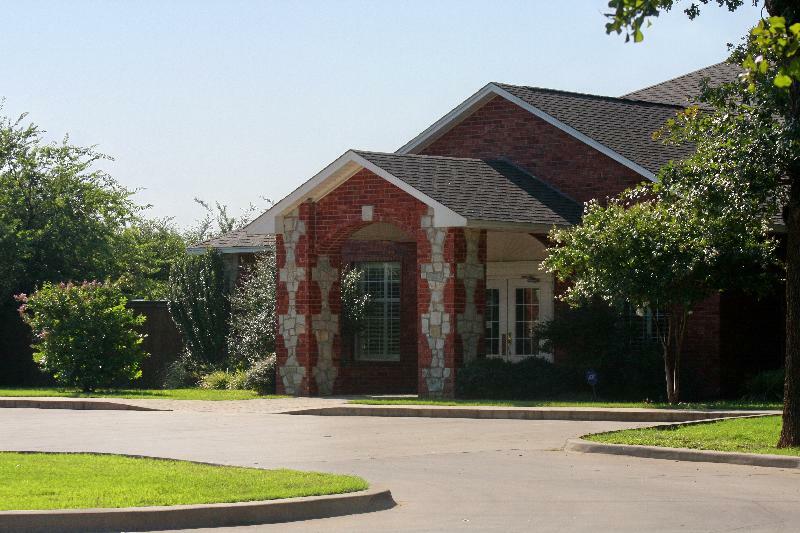 Osage Animal Hospital is located in Duncan, Oklahoma. It is a full service companion animal hospital. 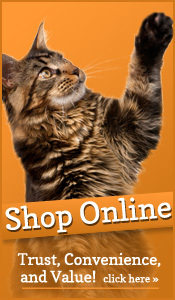 Our commitment is to provide quality veterinary care throughout the life of your pet. Our services and facilities are designed to provide routine preventative care for young, healthy pets. We strive to provide early detection and treatment of disease as your pet ages, and to provide complete medical and surgical care when needed during his or her lifetime.